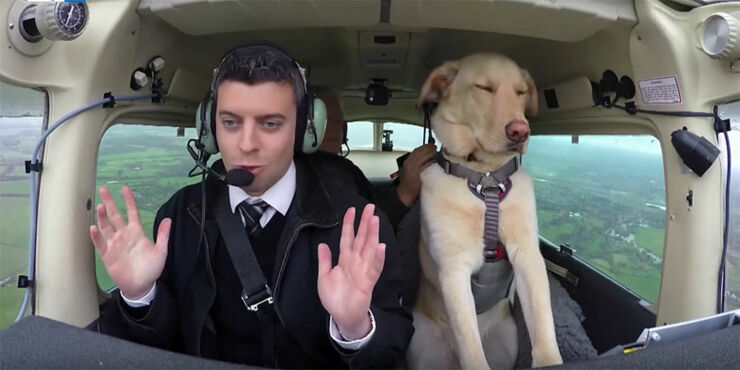 If anyone can teach dogs to fly a plane (yes, you are reading this right) then it's Mark Vette, animal behaviorist extraordinaire who, according to the video, has taught an octopus to take a photo, turned dogs into ball boys, and also previously taught dogs to drive a car. So naturally the next logical step is to get a bunch of dogs in a plane and get them to fly it. 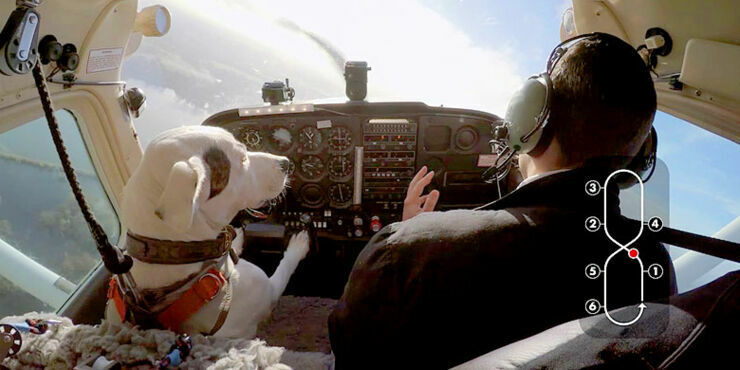 New Zealander Vette spent four months teaching three rescue dogs—Reggie, Shadow and Alfie—how to pilot a Cessna plane. 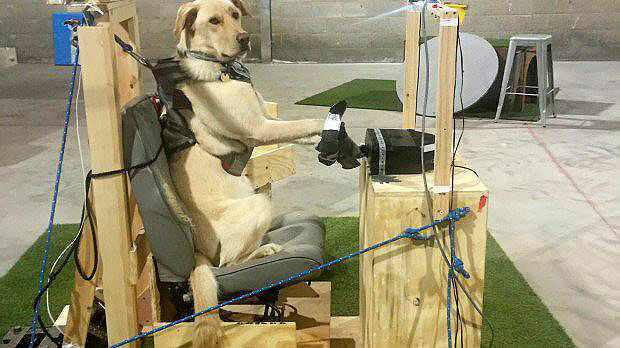 It all starts with a custom-built wooden flight simulator where the dogs learned turning left, right, and straight ahead using blue, red, and white lights. Then, once Vette was satisfied they weren't going to crash in a ball of fire, they went up and each completed a figure 8 in the sky in the Cessna 172. Reggie was the quickest learner and Vette says the dog spent 15 minutes flying the plane at one point. 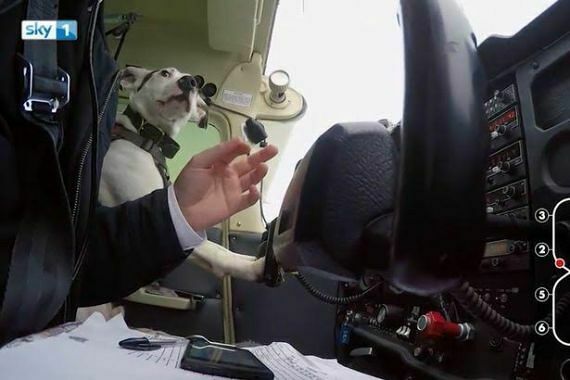 It's hard to believe this is actually legit, but if you watch the video you see the pilot of the aircraft taking his hand off the controls while the dogs steer. It was all part of a British TV show called Dog’s Might Fly. Good homes and also maybe homes with their own aircraft that need piloting.